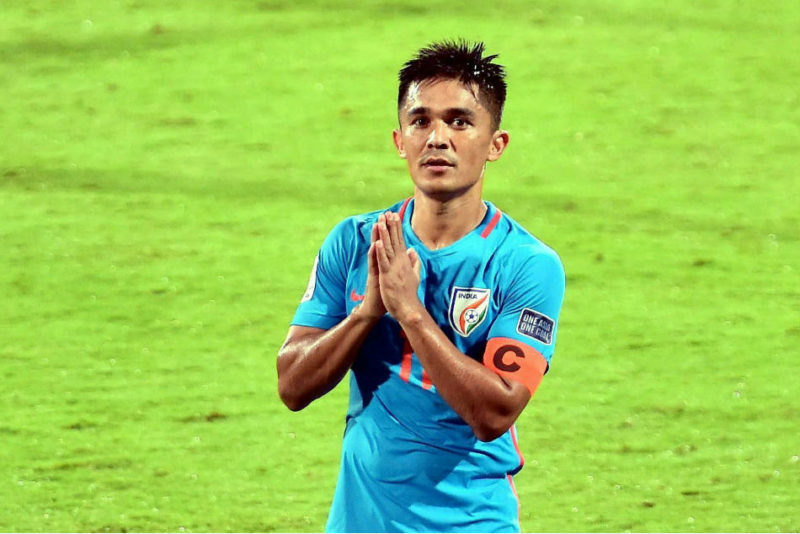 Sunil Chhetri, India’s highest capped and all time top international goal-scorer with 56 goals has been the key figure to Indian Football success in the past 10 years. 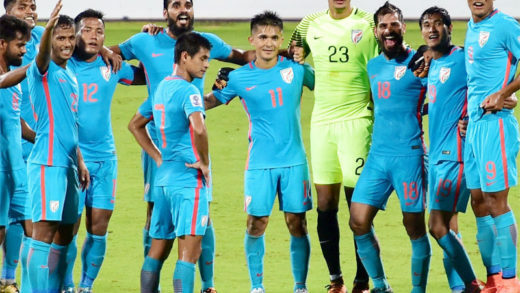 Sunil Chettri’s birthday, the 3rd of August will now be known as Delhi’s Football Day in order to celebrate the beauty of football in Delhi. 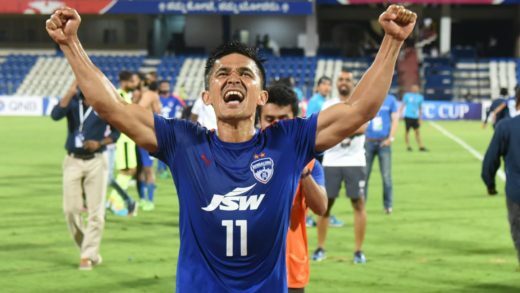 Chhetri who is having a great season with his club Bengaluru FC being the leading Indian goalscorer in the ISL this season with eight goals to his name also features in the list of top-5 highest goal scorers among active International players for their country, led by Portugal’s Cristiano Ronaldo (79 goals), followed by Argentina’s Leo Messi (61 goals), Clint Dempsey (57 goals) of USA and then our Indian superstar Sunil Chhetri (56 goals) in fourth position. The Indian skipper has represented the country 97 times since 2005 during which he scored 56 goals for the national team. A small gesture by the association but nonetheless a fitting tribute to the torchbearer of Indian Football who deserves all the praise and accolades that come his way just for his massive contribution to the sport in a country where he waged a lone battle for almost a decade.